The game features two endings, an alternate one which most players will get on their first playthrough and the True ending. Legend of Zelda: Breath of the Wild Endings Alternate Ending... I see people argue about what the "true" ending of this game is a lot, but maybe there just isn't one. The infinite loop happens regardless of your choices, so really the story never truly ends, it keeps repeating no matter what. It's sad to think about it but, well. I'm kinda unwilling to believe there's no other ending than the loopey-loop one. The general premise of the story is that you can't change the past and that fate governs happenings. 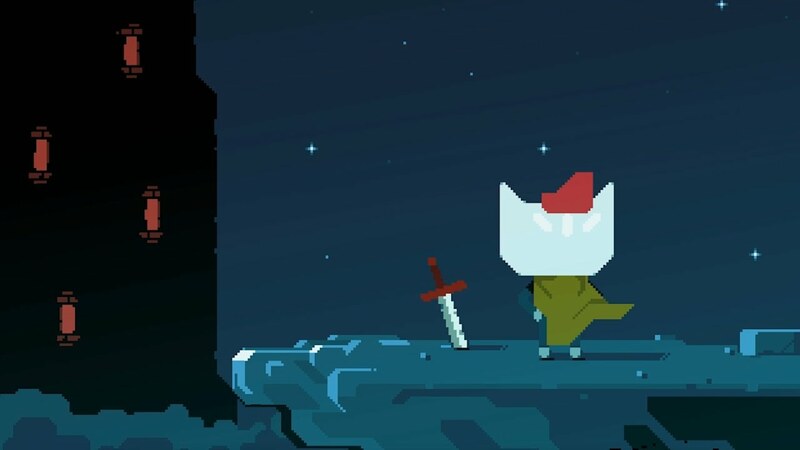 You�ll have to beat the game normally at least once to get this ending (don�t worry, it doesn�t matter how the game ends, but you do have to get an ending). I don�t have a guide for the first playthrough, but I have a full playthrough on Youtube including both endings, a third playthrough, and Solstice.